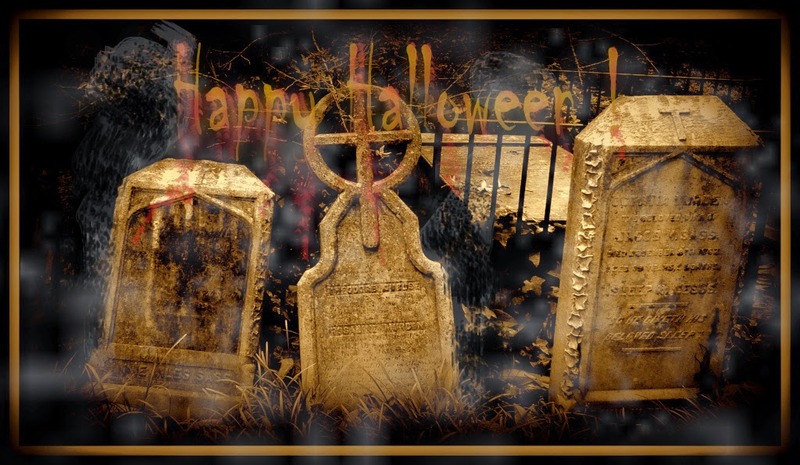 We all know that once Halloween has come and gone, thoughts of "the holidays" immediately occupy our already frazzled heads! 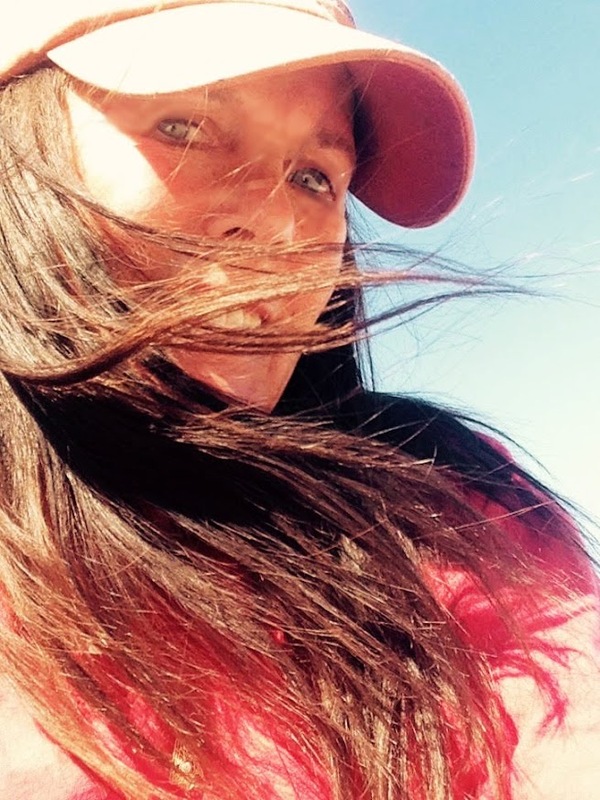 Cleaning, cooking, shopping....never enough time...then it's all over in a flash. But, as hectic as it is, many of us enjoy preserving all those memories (and memories throughout the year) with photos. Many travel during the holidays...some visit relatives and friends and others actually go on a real vacation! Photo opportunities at every turn. Lots of cameras are given as holiday gifts....but with so many out there, how do we choose? Whether we're giving a camera to a relative or a friend...or to ourselves? If you are already in the realm of "professional" photography or even above average amateur, you will probably not find much value in this post. But, if you are like most of us who want to take more than just bland snapshots with a cell phone or an old point and shoot, this might be of interest to you and give you the push you need to make a camera purchasing decision. I am often flattered when folks say, "Wow...great photo...you must have an arsenal of [expensive] fancy equipment!" 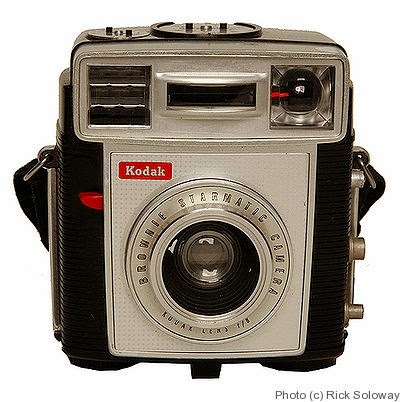 Well, I've had my share of cameras over the years....starting when I won a Kodak Brownie in 2nd grade (1961) for a mural I painted of an underwater scene. That certainly wasn't a fancy camera! But it was pretty darned fancy for a second grader! I took little snapshots with that camera for several years. But, at some point, it fell by the wayside, I "grew up" and I "moved up" a notch to a Minolta SRT101. A pretty decent 35mm camera, but again, not particularly expensive or fancy. Onward up the photography ladder I went to a Mamiya-Sekor 1000DTL 35mm. "Mamiya"....another great name in photographic equipment. A cut above the Minolta, but not a huge step up...and not out of my [small] budget range at the time. 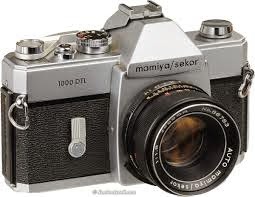 I took hundreds of photos with this camera on a trip to Greece, Turkey, Israel and Egypt in the early 80's....I still have the photographs and the negatives! 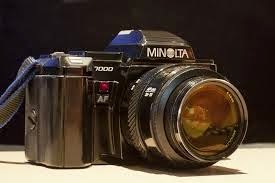 I wasn't SO into photography that I felt I need to purchase a bunch of add-on lenses....that is, until I moved on to the 35mm Minolta Maxxum 7000 (1987). I finally delved into different lenses, filters, a flash, etc. But, looking back, none of it was THAT expensive...but the Maxxum was a work horse and I used it until about year ago when the shutter finally wore out...26 years! It was worth whatever I had invested! 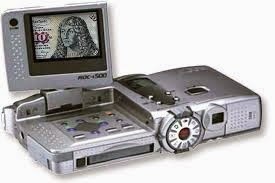 At some point, tho', digital cameras started hitting the market place. My first digital...probably about 1999, was the Ricoh RDC7. Pretty snazzy! And a pivotal screen! And a whopping 3 megapixels! Seems like it took me forever to figure it out after being so used to film cameras, but I did use it. I have to admit, tho', it didn't really get me away from my Maxxum. After the Ricoh (which I sold on Ebay just a few years ago for a pretty decent price - "vintage" in the world of digital! 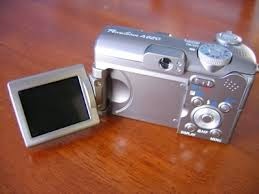 ), I was still shooting film, but enhanced my digital world with a Canon Power Shot A620 -- 7.1 megapixels! And another handy pivotal screen! This was probably about 2006. I still have this camera for some reason and it probably still works, but I haven't used it for probably 4-5 years...still has a 256mb card in it. VERY small capacity card vs. what's available today. Nice pocket camera that took good photos...and probably still does! All along while I was merging into the digital age, I was still primarily using my Maxxum 35mm...just didn't want to "let go". There's just something about "film" that I will always love. But I finally took the plunge and bought an Olympus E-410 - 10 megapixels DSLR (meaning you can change lenses).,,,probably about 6-7 years ago. Another work horse! But not 'fancy' and relatively inexpensive...about $500, I think. I bought the "kit" to save money and have never purchased any additional lenses...just use the two standards that came with it. 40-150mm and a 200mm zoom. So, we're into 'changing lenses' (like my old Maxxum) depending on the subject matter. I like this camera because it is fairly light weight, even with the zoom lens. I have banged this camera around so much and can never find the lens' caps. The battery 'door' is missing, so the battery stays in place with, what else?? Duct tape! I have taken thousands and thousands of photographs with this camera...it has never failed me. BUT, now I think the download outlet is finally giving out. Not good, but I've simply worn it out! I have really enjoyed this camera! I do have a backup that I purchased a few years ago...not so much as "backup", but for times when changing out lenses is just simply a hassle! Although, right now, I'm really looking at it as a "backup". 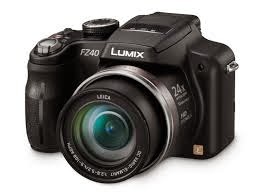 It's a Panasonic LUMIX FZ40 - 14 megapixels (keep moving up!). It's a "bridge camera"....somewhere between your basic point and shoot and a DSLR. It has a Leica lens which is pretty impressive considering the cost of this camera. I know the current model is only about $350 on Amazon. Mine has a 24x zoom which really comes in handy. The new model has a 60x zoom! Again, I've taken thousands of great photos with this camera and it has held up beautifully! OK -- why did we take this 50+ year tour of my cameras??? To say, simply, that you DO NOT NEED expensive, fancy equipment to take great photos! A lot of folks are intimidated by the "big name" cameras they see out there....AND the big price tags! $$$$'s. Yes, if you are a "professional" or planning on pursuing photography as a real career, you will want to look into those cameras. But, if you just want to take good photographs and be able to have some of them enlarged for display, you don't have to spend thousands. First, decide if you want a small, pocket point and shoot, a bridge camera, or a DSLR. That's the first step. Second, decide on your budget amount. Then DO YOUR RESEARCH! Don't get too caught up in all the technical features, but read the reviews. Amazon.com is a good place to read "real people" reviews. The number of megapixels is important. The more megapixels, the more you can enlarge or crop a photo and still maintain a very clear (high resolution) photograph. But, remember, most of us are not going to be making billboards out of our photographs. We might enlarge to 8x10 or so. You can do that with a 10mp camera, but really, higher is always better in the long run. Buy what you can afford and what suits your photography needs. Hopefully, if you have followed my posts and have enjoyed the photos, they will have proven my point. All the photos you have seen have been taken with the Olympus or the LUMIX. Together, they were under $1000. Two comparable cameras, today, would be about the same amount. Buying a camera (or actually using the one you currently have) is the first step to great photos. But, you MUST have your camera with you! How many times have you said, "Oh darn. I sure wish I had my camera!" I've said it a million times myself! You never know when you are going to see something of interest. Always have your camera with you! Next comes....how do I take a photo that doesn't just look like a 'snapshot'? In upcoming posts, I will lead you through the steps I take to get a good result. I promise...these will NOT be super technical steps! I don't care for "technical"! Kind of like I hate reading instructions! LOL! I'll leave you with a few random photos that I hope will inspire you to get out there and take some photographs. Landscapes, babies, sports, sunsets, children, flowers, travel, street photography....anything! Keep and share your memories with photographs! A picture is truly worth a thousand words! Liked the progression of cameras you've used! 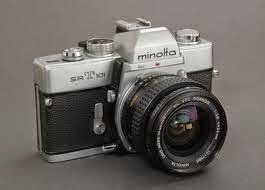 MY Minolta was a favorite and wore out! It's almost uncanny. I'm a full time MH, free lance photographer and pervader off all things interesting. I've been following you for a few weeks. Can't believe how similar our tastes have been in cameras over the 50+ years. I started with a Kodak instamatic, went to the Minoltas and Mamiya, the Olympus' and then onto Canon along with the Panasonic Bridge 200z lately. I enjoy your photos and you have a great eye for composition. Be safe out there in the desert and get to Quartzite if you get the chance. Some zany characters there to enjoy. Thanks, GL! That is pretty wild....our parallel camera history! Great minds think alike! LOL! Thanks for your compliments re: my photos. It's what I enjoy! 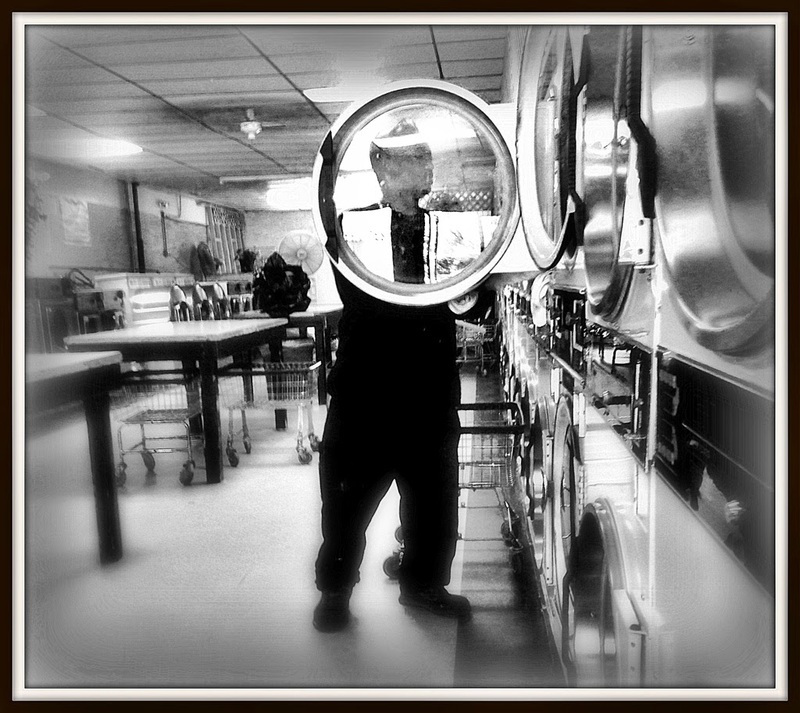 I see Quartzsite as a great 'street photography' venue! Hope to get up there when it really starts rockin' and rolliin'! Thanks again, and stay tuned!